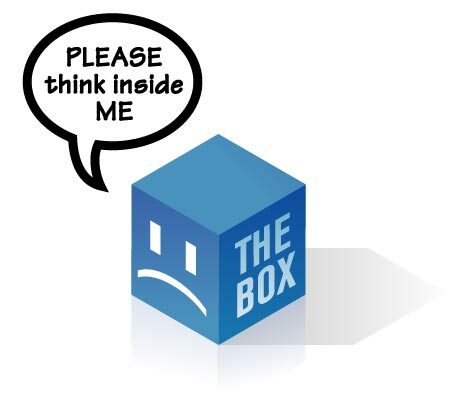 Why would you want to spend your life inside a box? The world is humongous. Explore! I got a dream and a dollar you with me?